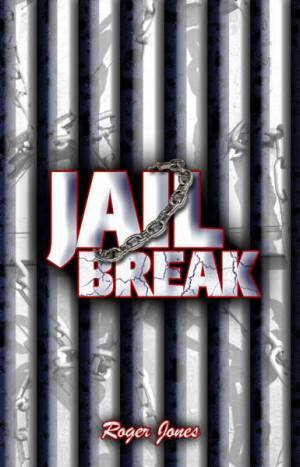 God Brought Me Here For A Reason: Jail Break! 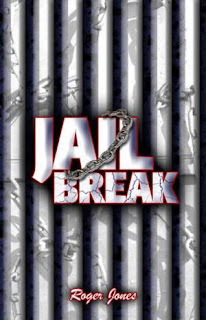 I was bombarded with the news this morning from our local radio stations about the jail break in our local provincial jail. Right now the police and other authority are in full force for manhunt operation. There were six who were able to escape but two of them were being caught back by the Police. When interviewed, one jail breaker said that they were just compelled to escape because of the delayed judicial process on their case. Well, as for me, it's no longer new. Justice delayed, justice denied as the famous quote goes. I really do not know what causes the delay but one thing is for sure: Not all of those who were imprisoned deserves to be there. Some were just being set up or framed up. They just don't have any money to post for bail. That's one of the sad realities that our society is adapting nowadays. I do not know what should be done about this. With those heavy files of cases piling up, specially those involving lowly citizens, perhaps, only time can really tell. 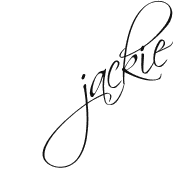 Mommy jackie...pls help me how to manage my blog...weeehhh...both gen and I are into blogging now...just to make use of our unli i-net connection...LOL....thnx much mi ni advance...(ñ_ñ)....BTW, love all your posts mi...GOD bless u always...love u...mwah!! !